There’s a reason granite is such a popular choice for countertops. It offers timeless beauty, and it’s very durable. However, it’s not completely impervious to damage. In fact, you might be causing damage to your granite countertops if you’re using a vinegar-based homemade cleaner. That’s because vinegar can pit and etch granite. 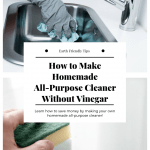 In addition to granite countertops, check out the other things around your house you shouldn’t clean with vinegar. 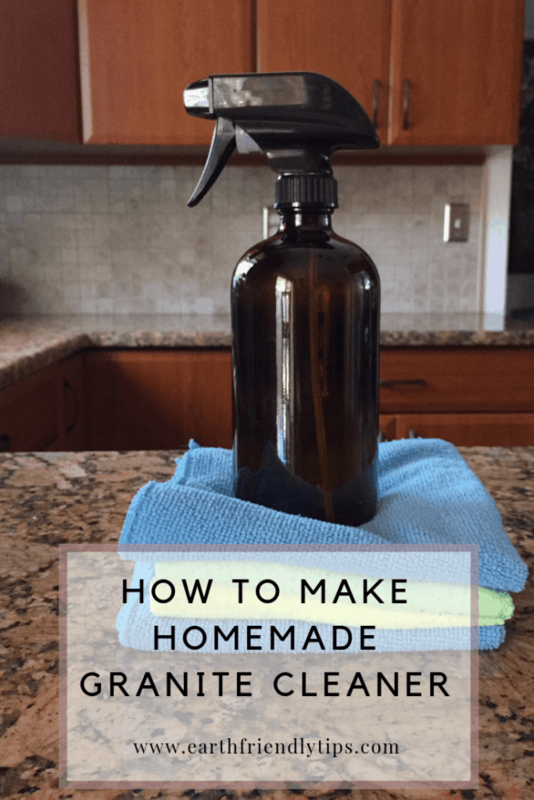 Fortunately, it’s very easy to make homemade granite cleaner. Give the mixture a light shake to combine the ingredients. Spray the mixture on your countertops, and use a microfiber cloth to clean and dry them. When you’re looking for the best way to clean your granite countertops, you want to avoid harsh cleaners, such as bleach, ammonia, and vinegar. They can wear down the sealant on your granite and leave it open to damage. 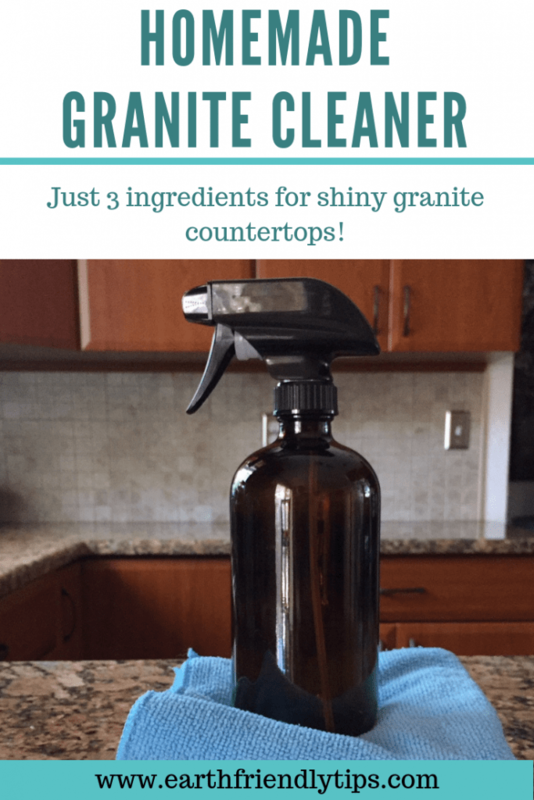 This DIY granite cleaner has several ingredients that not only make it a great cleaner, but they also won’t damage your countertops. The rubbing alcohol leaves a nice shine and disinfects your countertops. Additionally, the dish soap will help cut through any grease or grime on your granite countertops. 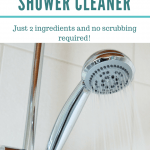 You have the option of adding essential oils to this cleaner to give it a fresh scent. However, make sure you don’t use any citrus oils, such as lemon or orange. This is because citrus can also damage your granite. You’ll be happy to know this granite cleaner is also ideal for your tile floors! 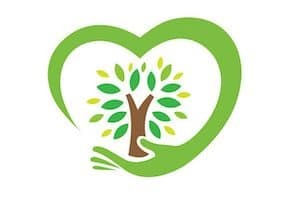 Looking for more eco-friendly cleaning tips? Be sure to sign up for our newsletter!